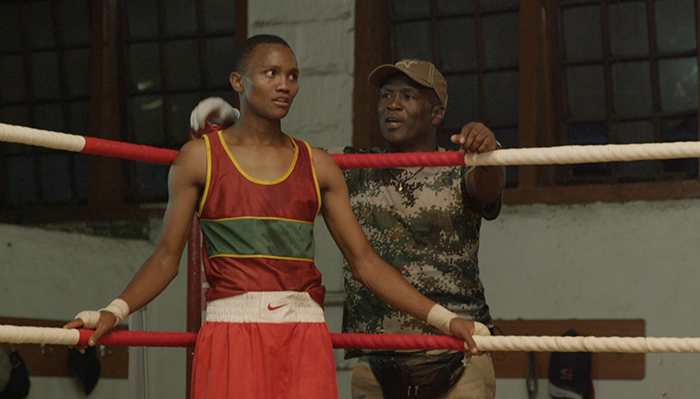 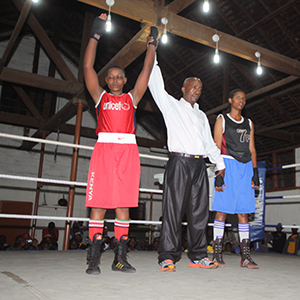 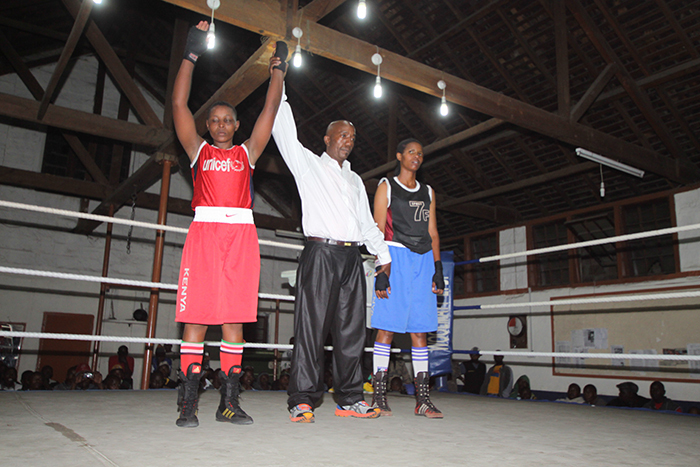 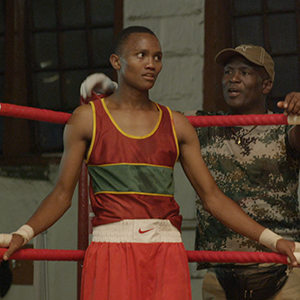 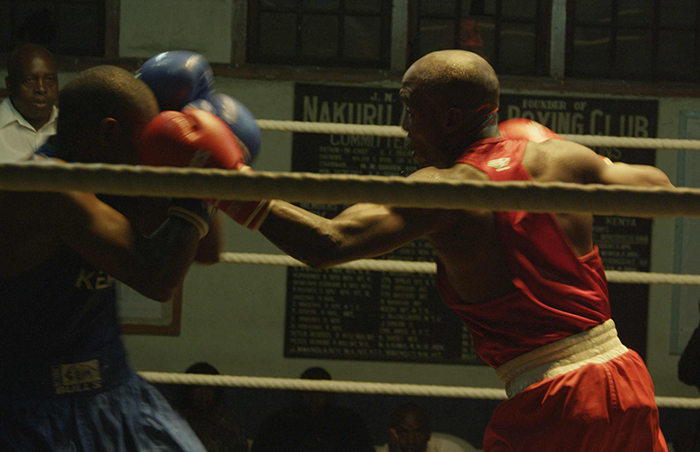 Two of Kenya's most renowned boxing clubs are fighting for their survival. 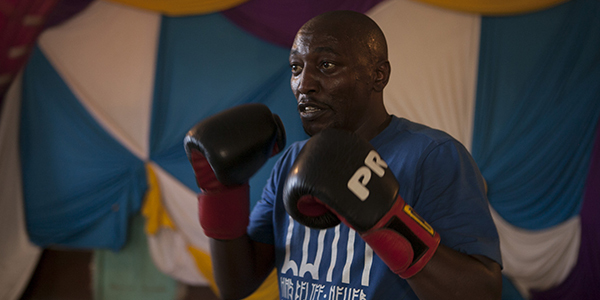 For Ndirangu “Coaches” Mahungu, head of the Dallas Boxing Club, the price of continuing the club’s boxing heritage is sleeping with his eyes wide open. 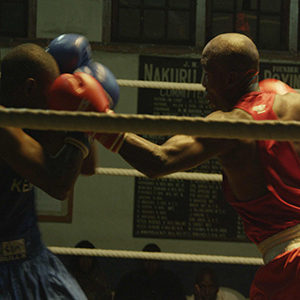 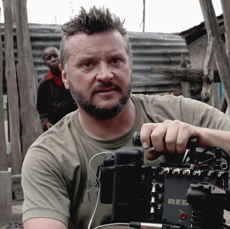 If he blinks, Muthurwa Community Hall, home of the boxing club will simply disappear. 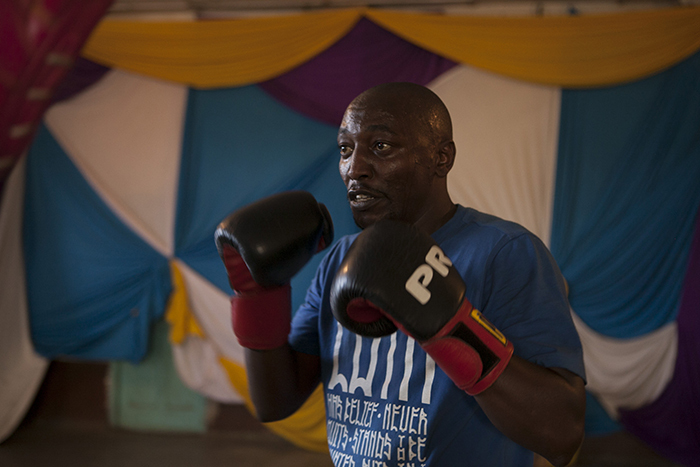 Since the building changed hands from Kenya Railways to City Council of Nairobi, there has been enormous pressure to cut it up into match box-size stalls and distribute them among the traders teeming around it. 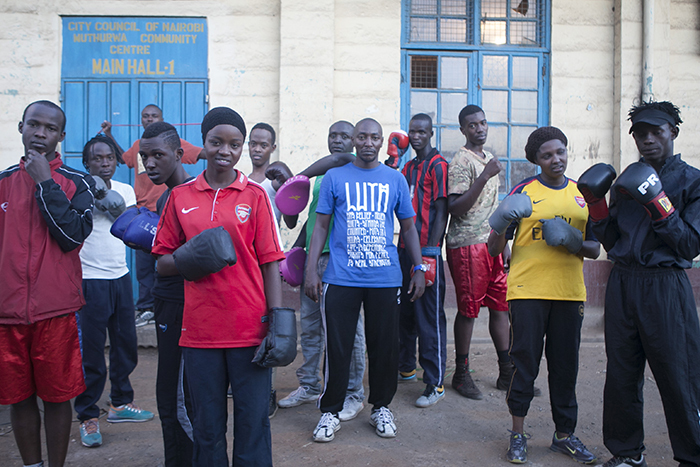 Of course, only a few would benefit, making the competition ever more fierce. 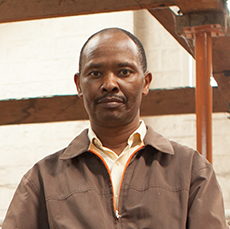 People often go there demanding their portion of the building.